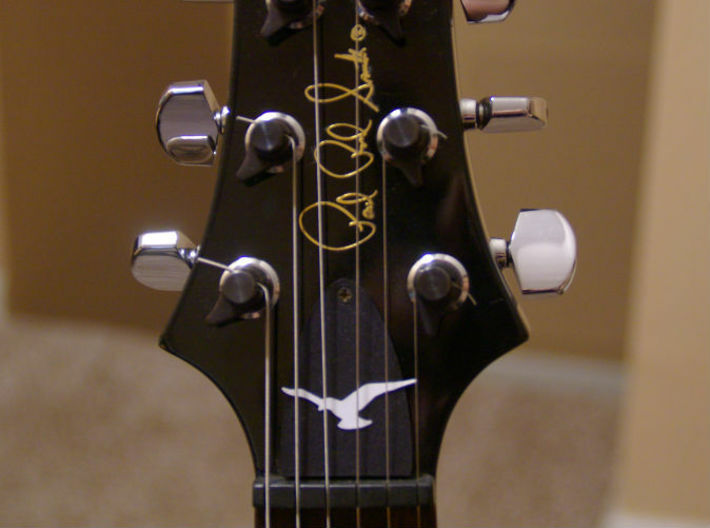 Please note that the product on this page is only the truss rod cover itself. 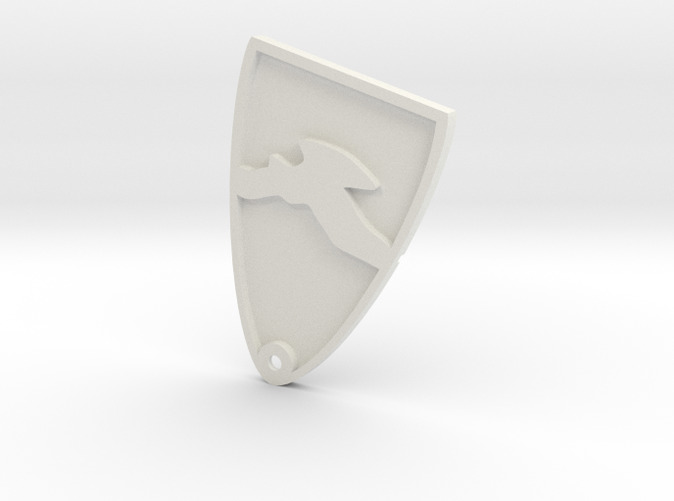 For the accompanying seagull insert, see: http://shpws.me/qy40 Add a classy, understated touch to your guitar with this 3D printed seagull truss rod cover. 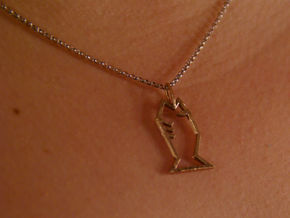 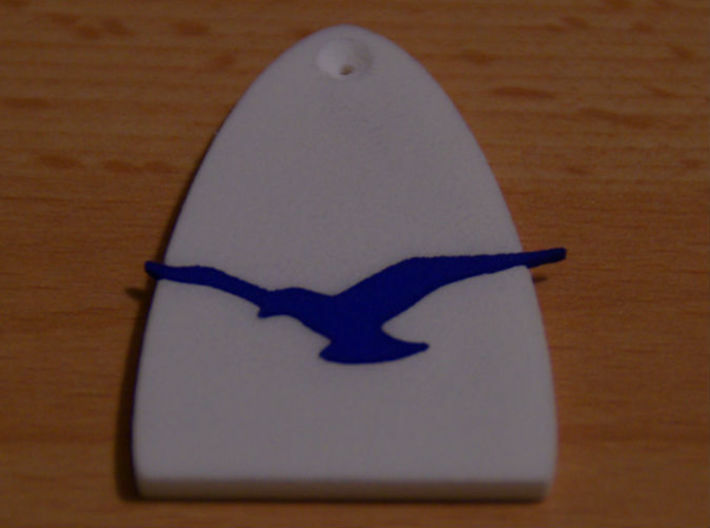 Designed and manufactured in the United States, this silhouette is that of a seagull in flight - which is not already found on your Paul Reed Smith guitar. 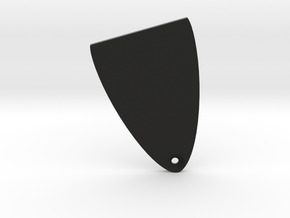 Note that this truss rod cover fits USA models. 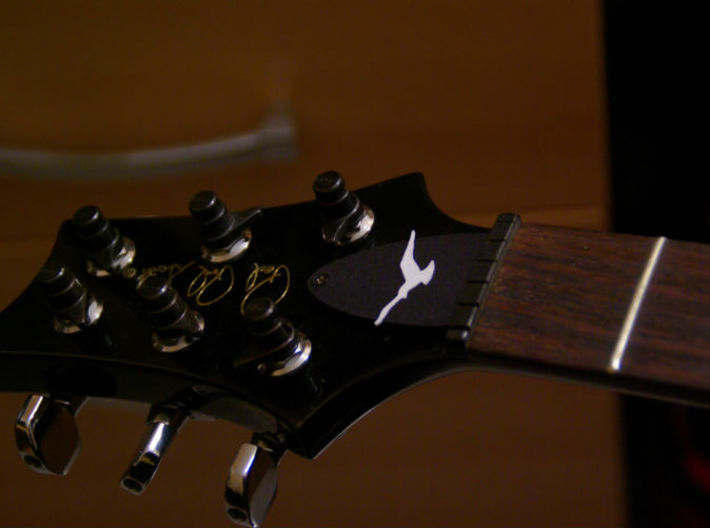 Due to the PRS SE truss rod cover being slightly larger, the fit will not be ideal on SE instruments. 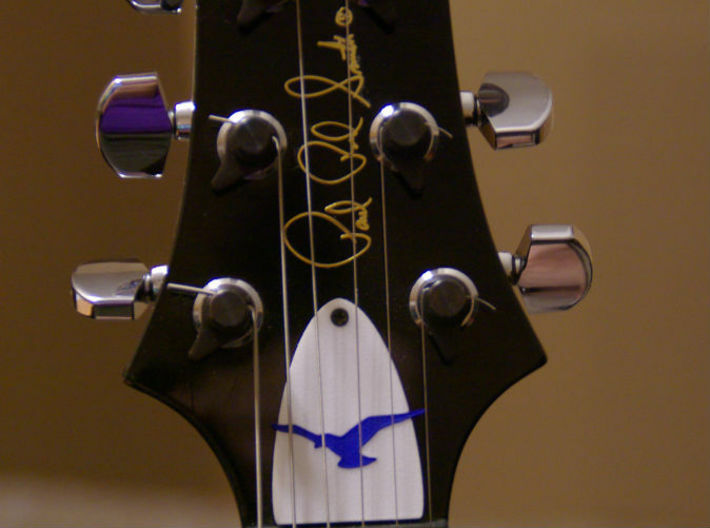 The accompanying seagull insert is designed for a press-fit into this truss rod cover. 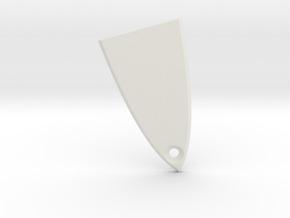 If ordering polished strong and flexible materials, note that you may need to scrape out excess powder from the interior edges that builds up during the polishing process in order for this insert to fit. 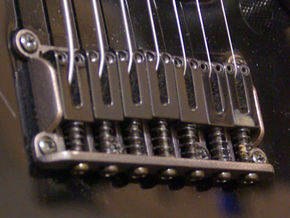 For longevity, it is recommended to glue the insert in after an initial test fit.